Roz Borg fell into botanical art through her love of interiors. When helping family design a cafe 3 years ago her Art Degree kicked into gear and she started using plants as not only as a space filler but as art. Terrariums, succulent living frames and decorative planters made bespoke for the space quickly gained interest from the clientele and from the demand Arozona was born. 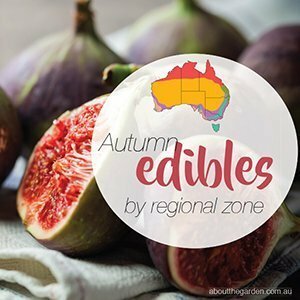 While selling her succulent creations at the local markets, Roz was introduced to the Japanese art form, Kokedama, by a well known Kokedama maker in Australia. 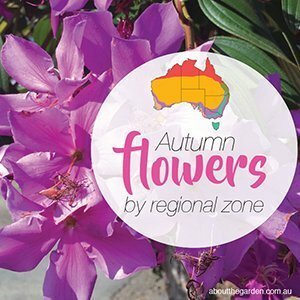 Subsequently her creativity turned to creating and meeting the demand for these unique potted plants. 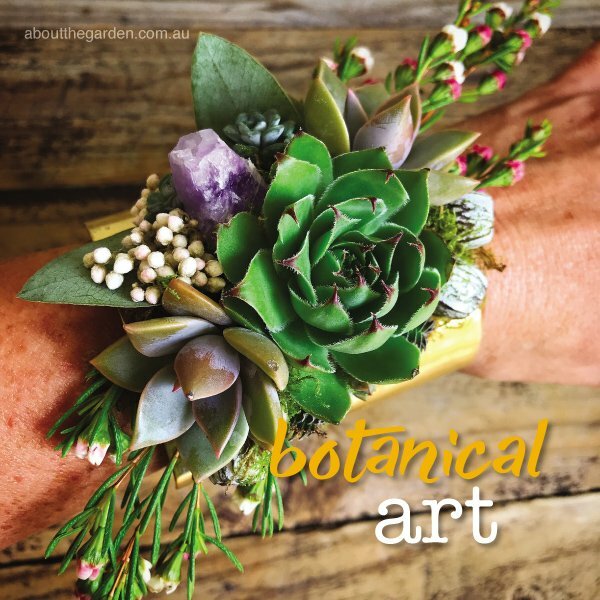 A chance collaboration on a styled wedding shoot in 2016 satisfied the need to evolve further and allowed the creative freedom to use plants as wearable art. 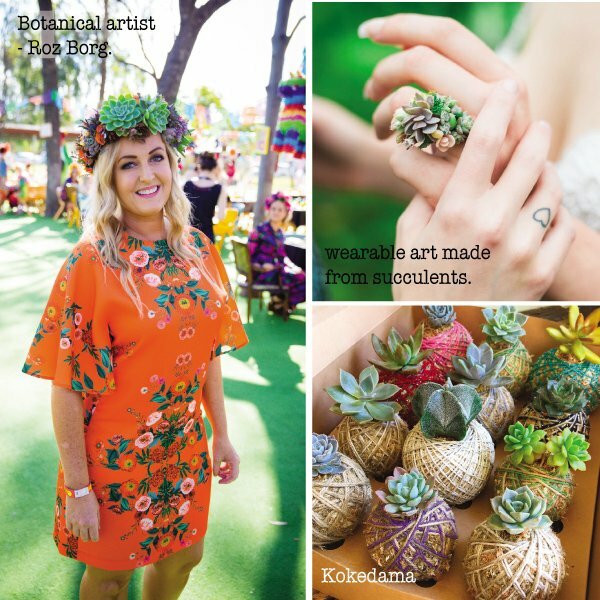 Intricate rings made from tiny succulents, earrings and other accessories gave way to another new area to explore. 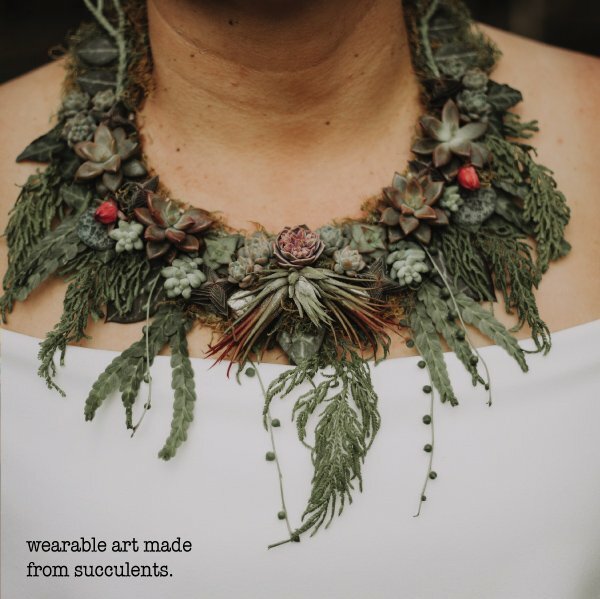 Falling in love with the process of propagating tiny succulents for wearable art gave her an idea to use them in a way not seen before. Succulent nails fulfilled Roz artistic intentions to stirring public interest. Roz has gained international interest for her wearable art from social media posts. 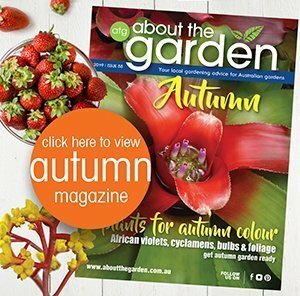 Her thirst for creating exciting and new ways to present succulents will sure to delight for many more years. Easiest way to propagate succulents is to wiggle a healthy mature lower leaf gently off the mother plant. Leave the leaf underneath the mother plant or put onto a flat dry surface in indirect sunlight without soil or water until roots or a baby succulent appears. Once roots appear, pot into free draining soil mixture of Searles Premium Potting Mix, small grit and a little blood and bone or worm juice. 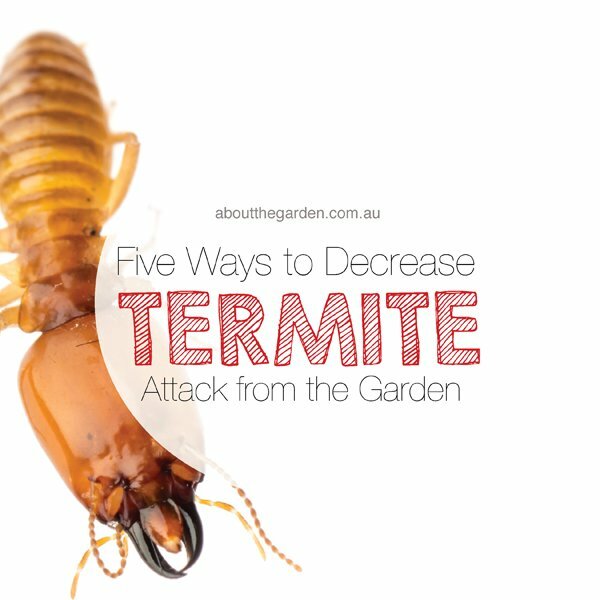 Water gently with a hose, on shower setting, when soil is dry. Leave in a bright spot and slowly introduce to direct morning sun then water weekly as normal. Leave old leaf attached until it turns brown and falls off naturally.